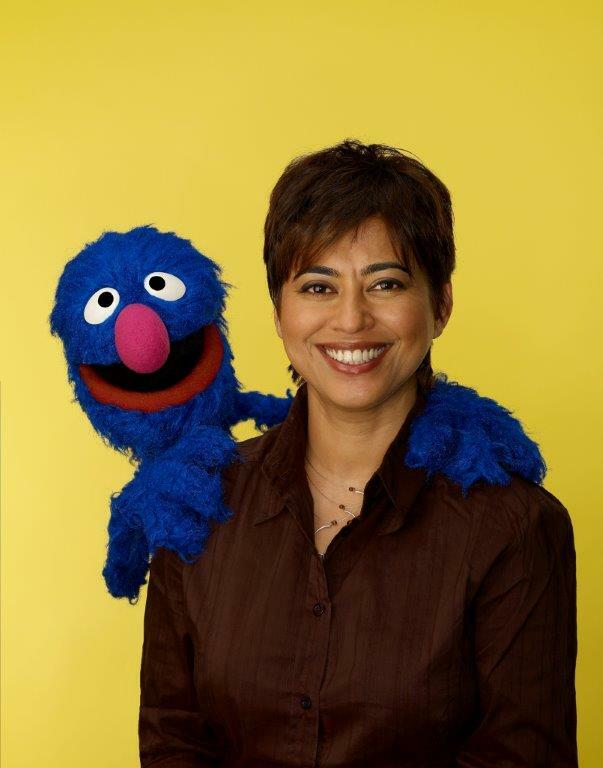 What are the digital initiatives undertaken by Sesame Workshop in India? Sesame Workshop in India’s (SWI) flagship initiative Galli Galli Sim Sim uses the power of muppets and media to help children be ready for school and for life. A vast body of research has demonstrated that children who participate in high-quality early childhood programmes are more successful throughout their school career, and are more competent socially and emotionally. They show better verbal, intellectual and physical development during early childhood than children who are not enrolled in similar programmes. India is home to 164 million children in the age group 0 – 6, of which 81.2 million children do not have access to Early Childhood Care and Education (ECCE). With a large education deficit among primary school children (6-8 years), there is a critical need to address how early education can be given more prominence in the country. SWI uses both traditional, new emerging media and combines it with fun and engaging content to connect with children that are appropriate to help them get ready for school and life. Research has demonstrated that children exposed to the Galli Galli Sim Sim content on TV, print, radio or digital are twice more school ready, have improved language and literacy skills, improved understanding and practices for healthy behavior and are pro-social skills. With India becoming more and more digital savvy – SWI is looking at ways to engage children through technology to improve access to high quality early childhood education and development. We are using technology in various ways to enhance the learning experience of both children and educators. Right from developing educational yet entertaining digital games and apps to training teachers and facilitators to monitoring the impact of interventions, technology is a part and parcel of all the work that we do. Given the overall limitations of access to high end devices as well as affordability of data, we are also working with low cost technologies such as radio, interactive voice response system (IVRS) and feature phone based programs for last mile connectivity. SWI has undertaken various initiatives to provide access to quality education to children through digital tools. The Play ‘n’ Learn initiative is an example which proves how technology can accelerate learning outcomes of children. Wherein SWI and Qualcomm Wireless Reach combined enhances creative skills, market reach, and cutting-edge technology to introduce educational yet entertaining digital games loaded on smartphones and tablets to primary grade children (6 to 8 years). The Radiophone Project extended the reach of GGSS further into communities and areas with little or no access to entertaining and educational content, especially for young children. Through this initiative, SWI successfully merged radio and telephone technologies to address the educational needs of disenfranchised children. The project showcased if children are provided with access to engaging content through simple tools can improve their educational and developmental outcomes. Technology need not be high end always; to reach out to deeper communities we need to look at affordable and accessible options. We are currently working on a programme to address the critical need for accessible books in mother tongue languages. 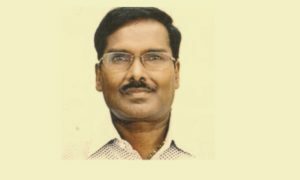 The project creates, hosts, and distributes human narrated audio content in Marathi, the language primarily spoken in the Maharashtra community. Beyond education, SWI lays emphasis on child protection and safety, empowerment of children, positive role modeling, health and hygiene, sanitation, financial knowledge, mutual respect and tolerance, and parent involvement. In this context, various community outreach programs are undertaken across various states including Uttarakhand, Madhya Pradesh, Bihar, Jharkhand, Delhi, West Bengal and Rajasthan. What all challenges SWI faced while undertaking these initiatives? While we are using digital technology to engage and educate young children, it comes with inherent challenges. Usually it’s infrastructural and environmental issues like connectivity and bandwidth, affordable devices, access to electricity etc. Often, teachers are hesitant to adopt new technology as they themselves aren’t very comfortable in using smartphones and tablets. In many communities, young children are the first learners in the family. As a result, they are not able to go back to their parents in case of any query. However, even with all the limitations, we have seen the huge potential of technology as a long-term, large-scale supplement to the existing educational offerings available to young children. What contribution can the organisation garner to the new age of pre-school learning? Early childhood sets the foundations for life. Research has proven that the brain forms as many as 700 neural connections per second before the age of five. Access to high-quality education at this age effectively impacts the learning abilities of children later during their primary, middle and higher education. 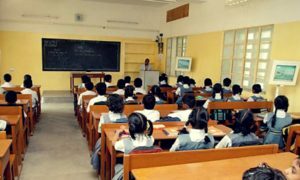 Still ECCE is not recognised as a compulsory provision by RTE though it urges states to provide free pre-school education for children above three years. The Government of India also approved the national Early Childhood Care and Education (ECCE) Policy in 2013. However, despite these initiatives, there are still substantial numbers of children not enrolled in preschools, or those who show poor learning skills in early grades. Hence, building school readiness is still a huge challenge in India. In 2012, Sesame Workshop entered the preschool education space with the launch of Sesame Schoolhouse which is setting a new standard for early childhood education through the unique preschool and after-school programmes. The curriculum and methodology at Sesame Street Preschools integrate hands-on project-based learning, with creative approaches to foster critical thinking and problem solving, laying a strong foundation to promote lifelong learning. Viewpoints on digitisation in learning. 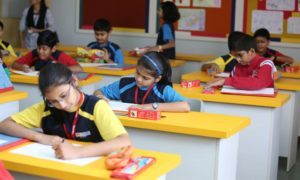 Education sector in India has long awaited an overhaul to meet the growing demand for a contemporary education system that is accessible to all. Children and youth in India have in the last decade become increasingly technology-driven, revealing considerable potential and readiness to imbibe and learn using digital media. Digitisation through multimedia content, real-time 3D content and interactive applications will make teaching interactive and innovative. With an estimated smartphone penetration of 13 per cent (158 million) as of July 2014, mobile technology also provides a significant opportunity to expand the scope. A multi-sectoral partnership involving state government, content experts, technology firms, educators is required to come together to bridge connectivity and accessibility issues. Digital India has been envisioned as an ambitious umbrella programme to transform India into a digitally empowered society and a knowledge economy. We are glad to see that the Prime Minister has introduced initiatives like E- education, E- basta, Nand Ghar which will impart education using technologies like smartphones, mobile apps and Internet services. Research conducted as part of our Play ‘n’ Learn initiative has demonstrated that children in classes 1 and 2 who were provided with games on digital devices, both in classrooms and at homes showed significant gains in their Hindi language, comprehension and numeracy skills amongst others. Further the games improved attendance and helped with teacher’s becoming more familiar with technology as a teaching tool. The challenge has always been how the technology will get adopted to make a significant difference – and with the various digital initiatives that the government has launched, we are hopeful that it will help strengthen access to technology especially in government schools and preschools. Future goals and agenda of the organisation, where all it has expanded? The vision of SWI is to use the power of muppets and media to help children achieve their highest potential. To us Galli Galli Sim Sim is not just another television show – it’s a movement to ensure that all children in India have access to high-quality early childhood education, to provide the underprivileged and marginalised children the same advantage in their critical development period as the privileged, to use existing media vehicles and new technology to reach population that have no access to preschool education. SWI plans to extend the learning of our digital initiatives and introduce similar technology-based programs in other parts of the country to bridge the learning deficit. Most of the programs have the potential to be scaled-up to different states for a larger impact. 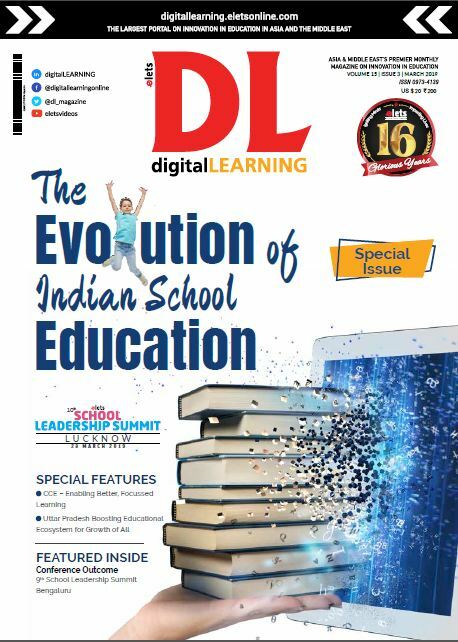 Integrating content in the games and introducing them parallel with the NCERT and/ or state-level curricula would create greater consonance and facilitate the uptake of the digital intervention. For bringing about digital revolution in the education sector, tech companies have to take the lead and help enable a strong ecosystem by providing technology-driven educational devices which should be backed by creative and engaging content provided by organisations like ours. This calls for a number of stakeholders across the country to come together and support this initiative and thereby strengthen the education sector in India.